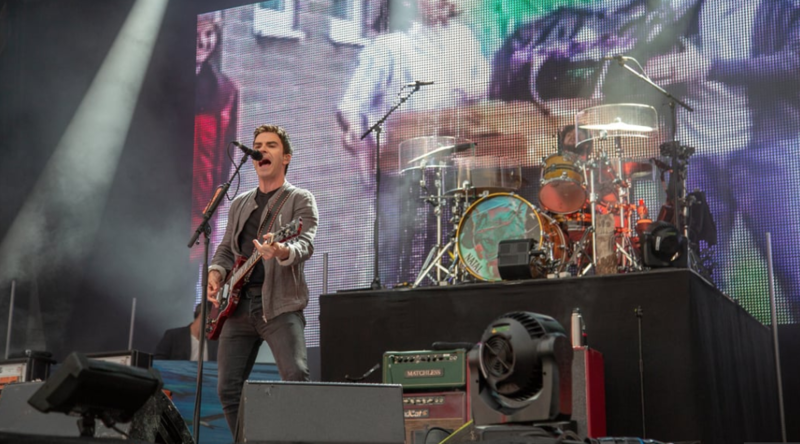 The 10th anniversary bash of tramlines is set to be the biggest and best yet and thanks to the on going PR work of Sliding Doors, DIY have all the latest news. Mystery Jets, Rat Boy and Everything Everything, The Big Moon, Fickle Friends and Clean Bandit and many more play at the new Hillsborough site. 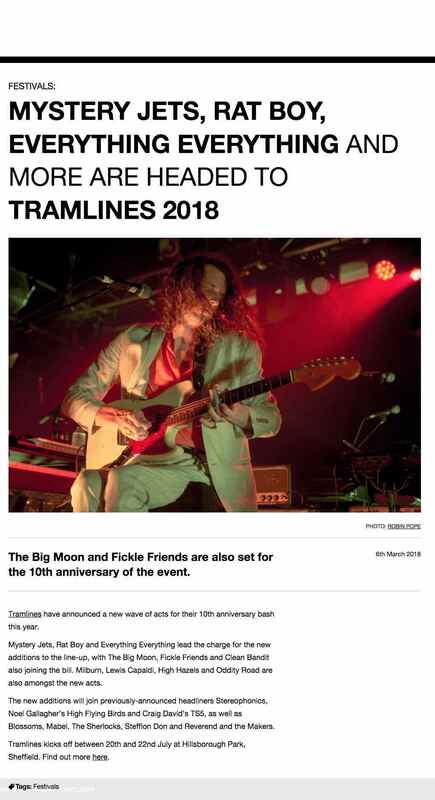 Tramlines kicks off between 20th and 22nd July at Hillsborough Park, Sheffield. Read the full feature below or online here.